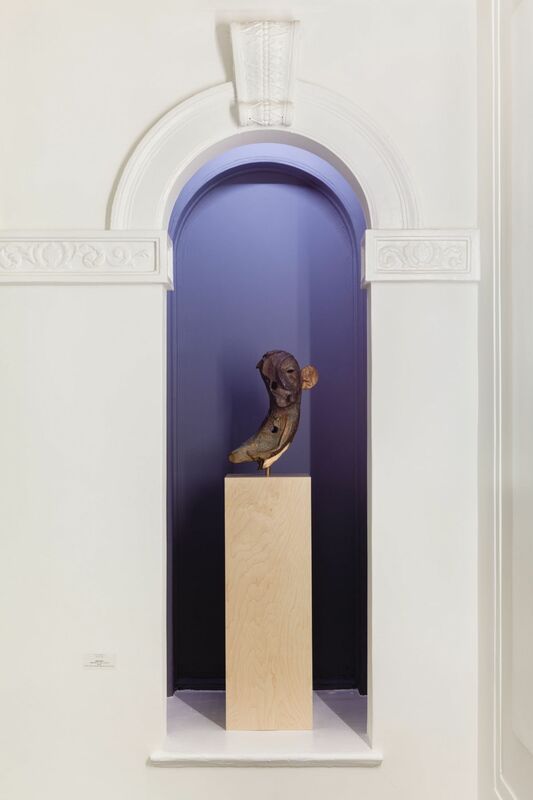 Two contemporary artists, Emily Noelle Lambert and Volker Hüller, will be displayed in Van Doren Waxter’s front lobby niches in a special presentation curated by Paul Brainard. The niches, designed for display of statues traditionally depicting the human form, architecturally frame the works within a confined space. Both Noelle Lambert and Hüller make work that combine elements of the figure and abstraction in a way that bring across their stylistic concerns and emotional content in a very physical manner. 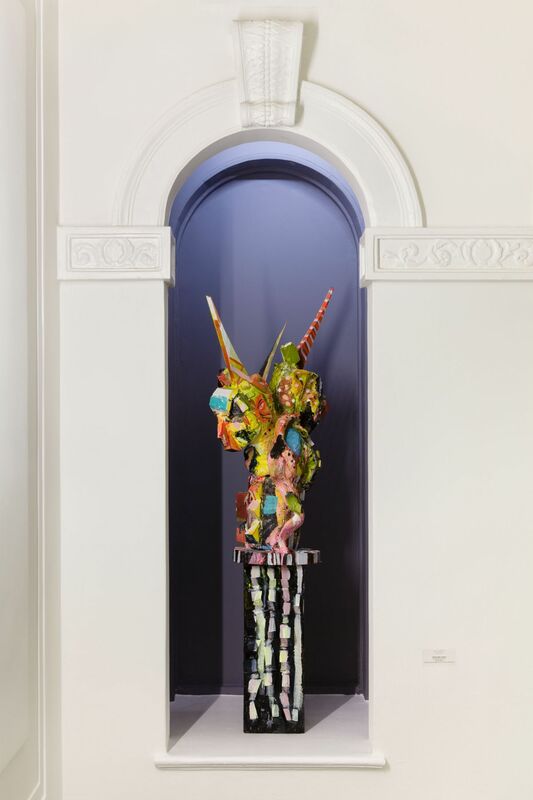 Noelle Lambert’s sculpture Of Two Minds combines found materials scavenged from various sources reassembled, stacked and painted to create totem-like forms. Hüller's bronze bust Hagebutten im Haar delves into the emotional and psychological aspects of existence. As with the Brücke artists, both artists use the figure as a starting point for various formal concerns and experimentation with material, while maintaining a distinctively individual sensibility.